My flower craft punch also produced this. It's 3 flowers in a bucket. 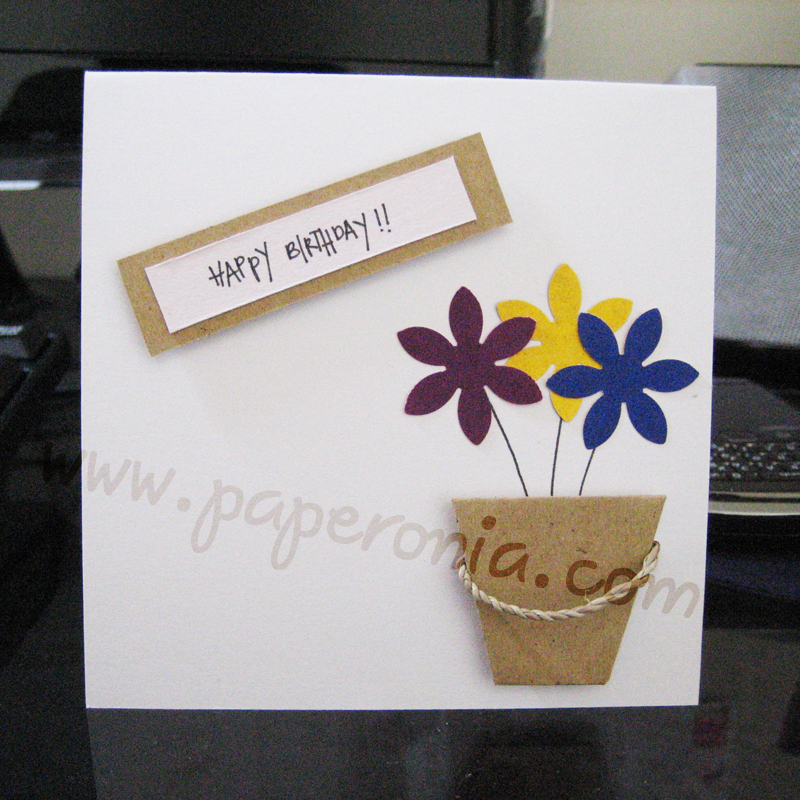 I think tiny detail coming out like the bucket handle really adds some accent to a card. Again, you make this with tiny scraps and left-overs from old projects.